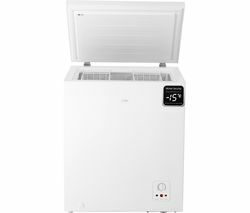 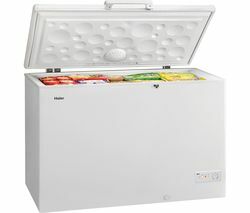 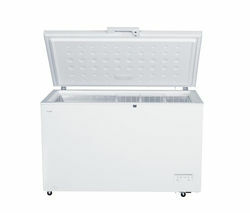 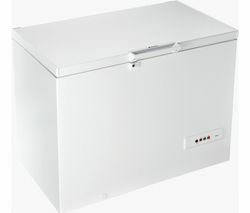 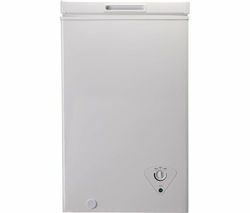 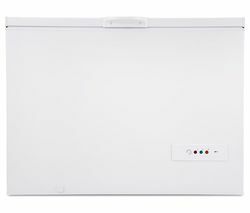 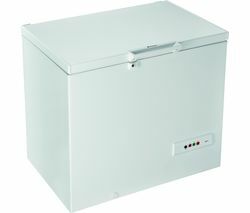 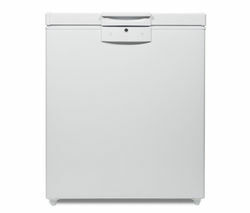 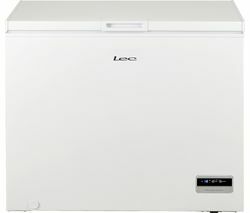 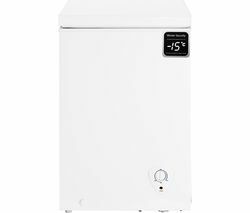 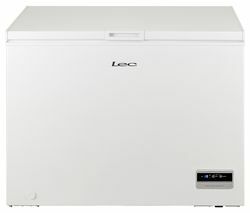 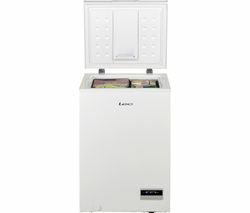 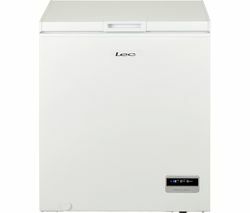 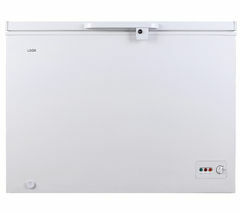 The Essentials C-61CF13 Chest Freezer comes in white, delivering a winning combination of quality and simplicity in a superb all-round product.Stores food without compromising on spaceWith its 60 litre storage capacity, this Essentials freezer offers terrific storage space in a format that doesn't occupy an entire room.Since it opens upwards, it's easier to use and configure making it compact and versatile whilst perfect for masses of food storage. 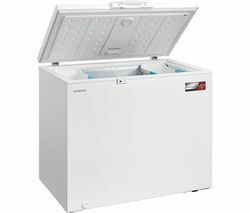 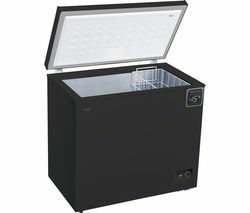 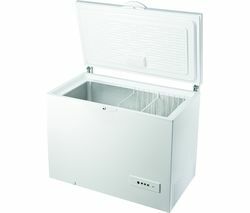 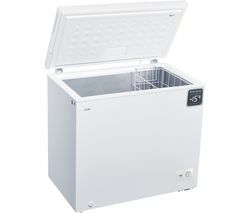 Store and retrieve bulky items more easily.Intelligent cold storageThe C-61CF-13 Chest Freezer includes a basket to help you separate certain items better, keeping your freezer in order so that everything is in its right place for quick and easy access when you really need it.An impressive A+ energy efficiency rating means that you can keep running costs down whilst also having a lower impact on the environment. 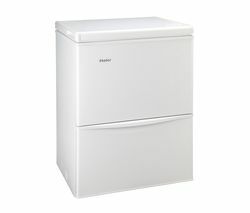 This makes the appliance excellent value for money.